Indie Inked Samplers are now available! 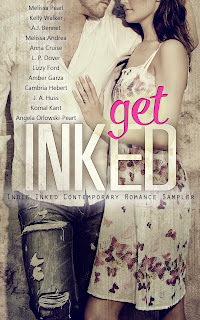 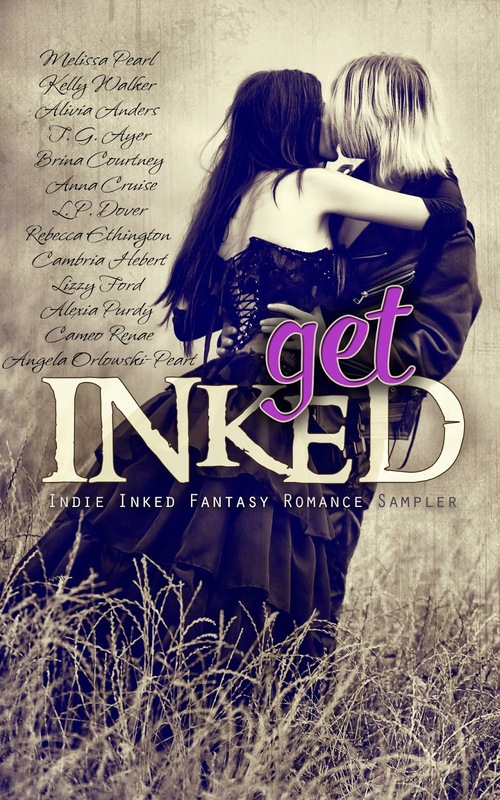 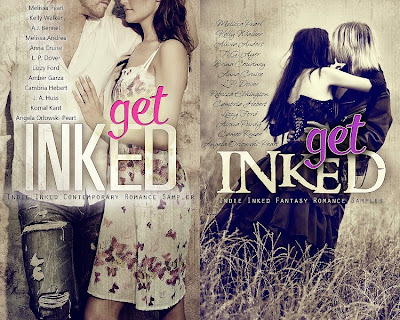 The Inked Inked Authors have come together to give you a taste of their contemporary romance titles. 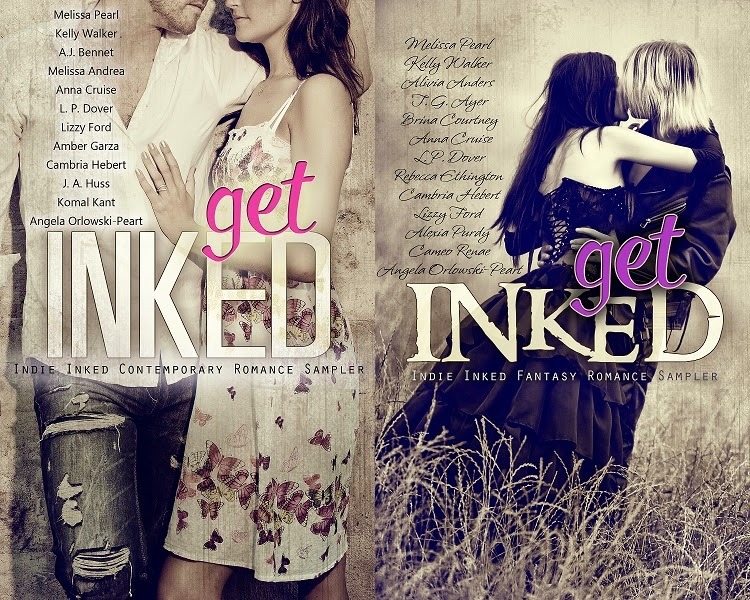 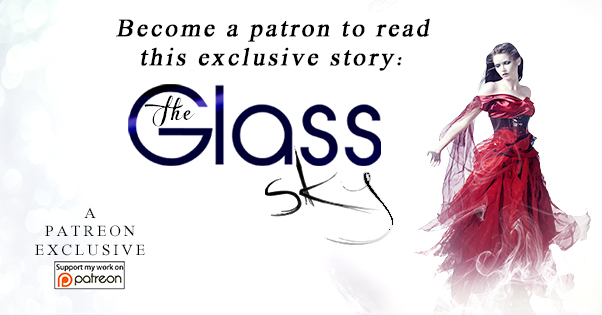 Discover a range of books in the YA and NA genres, all with a splash of romance. Get Inked and fall in love.